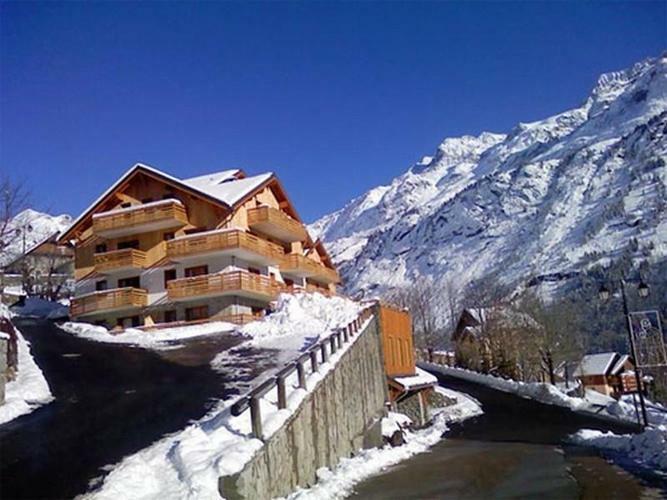 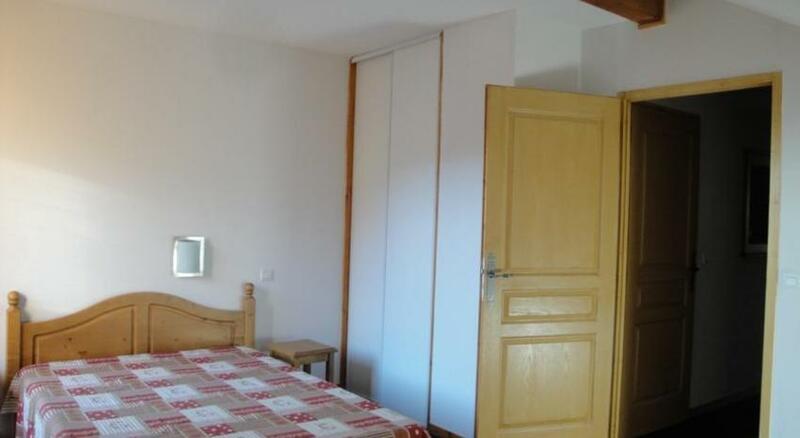 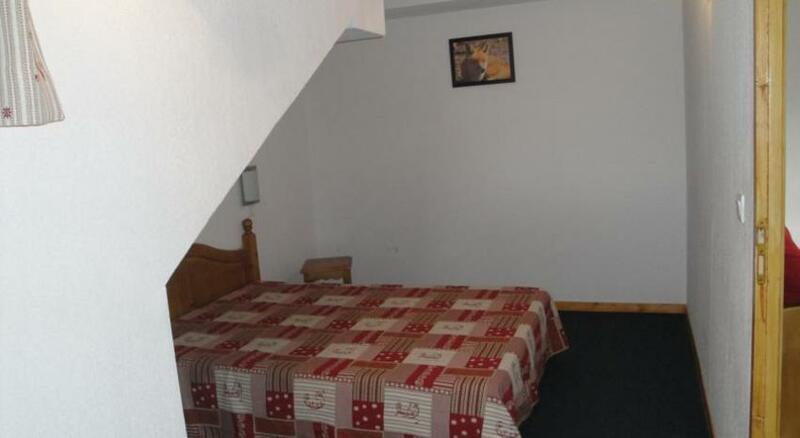 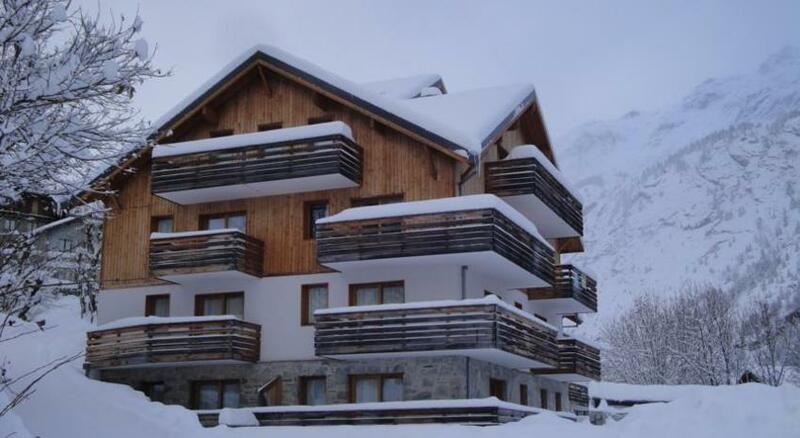 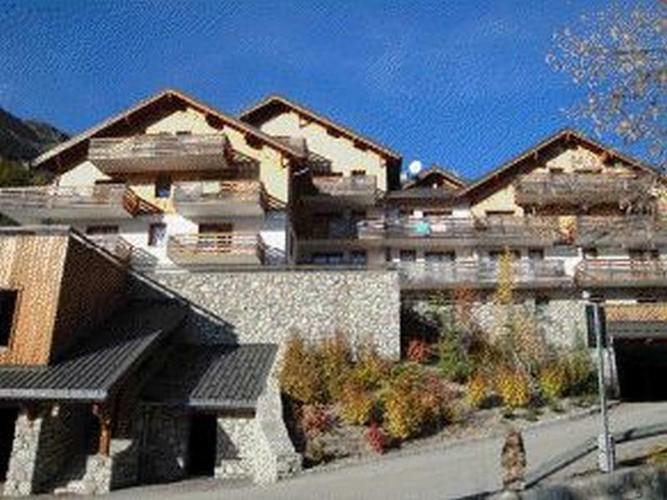 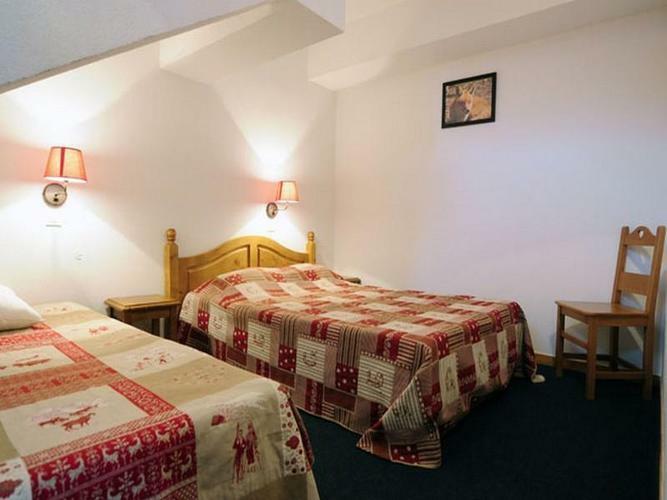 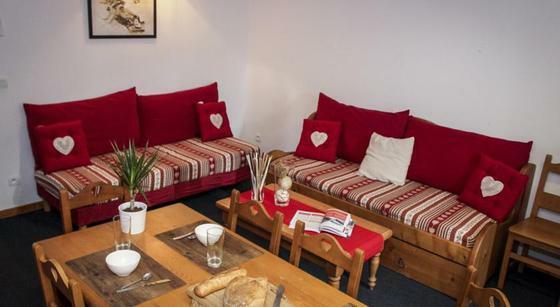 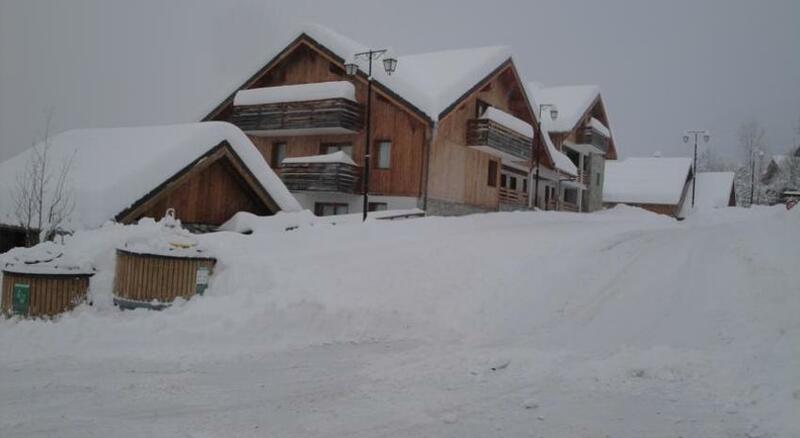 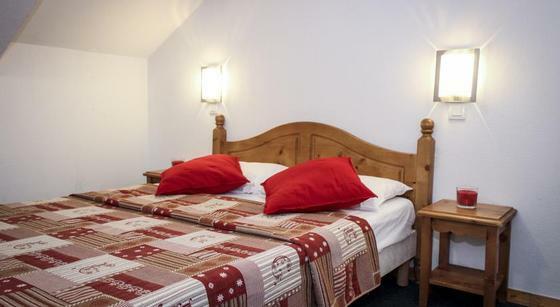 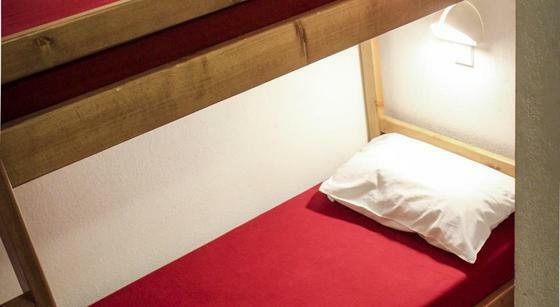 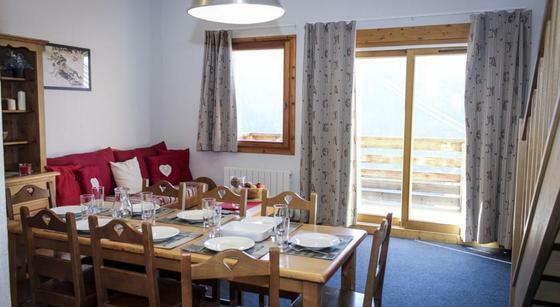 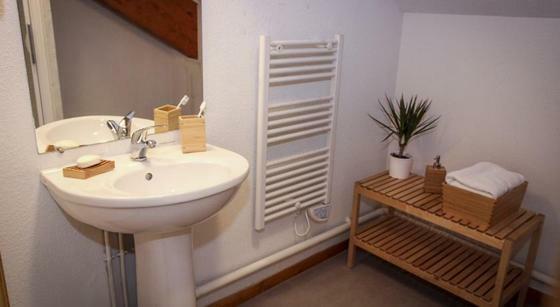 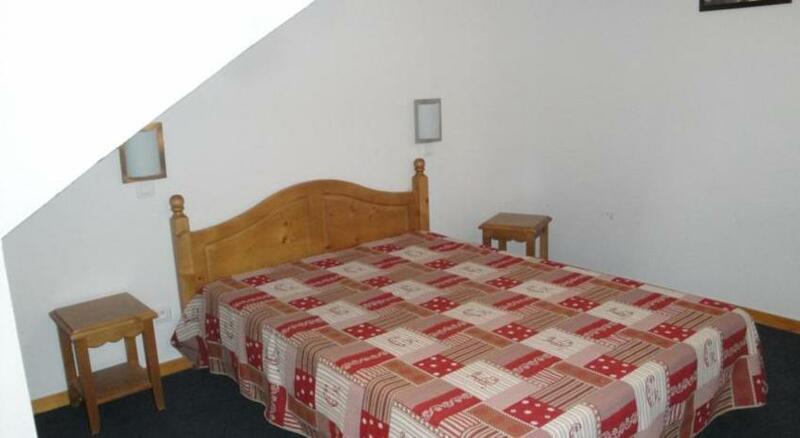 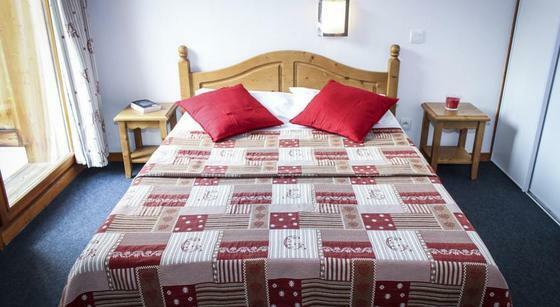 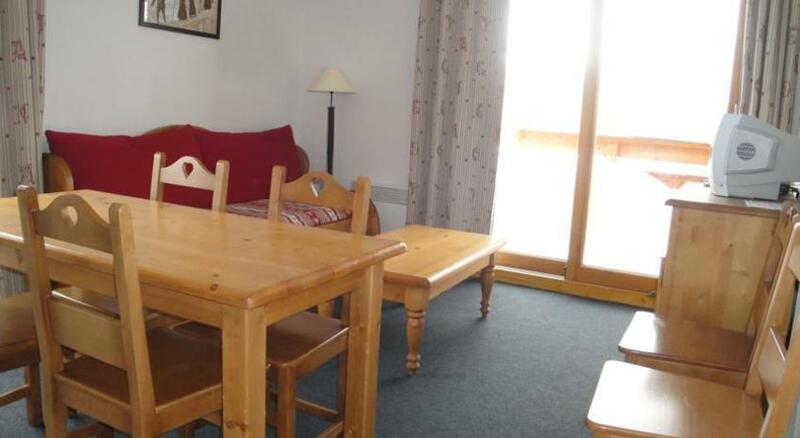 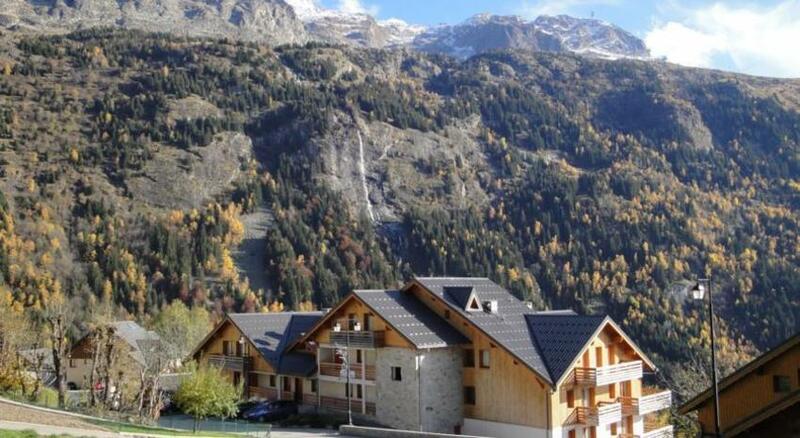 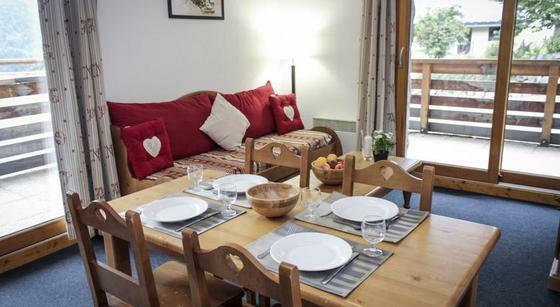 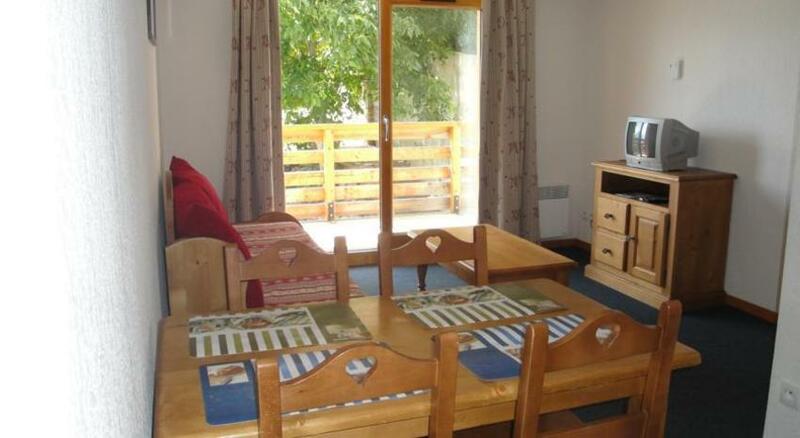 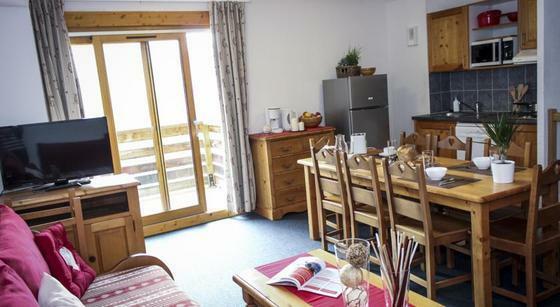 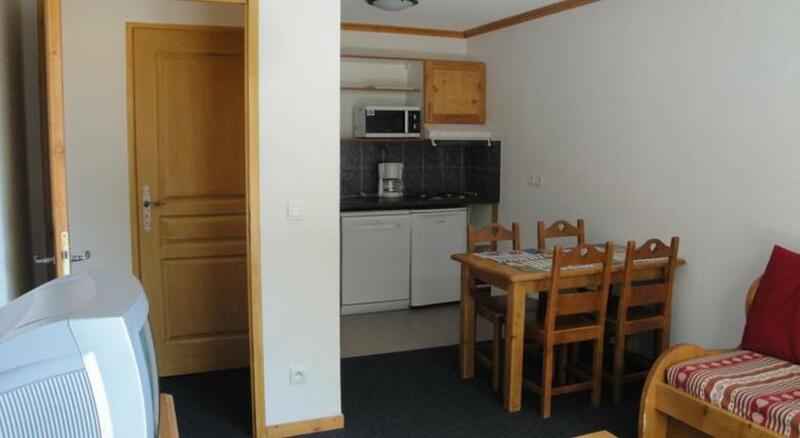 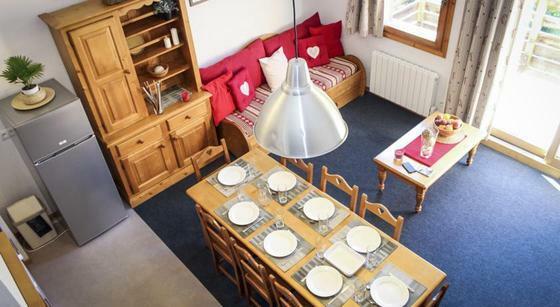 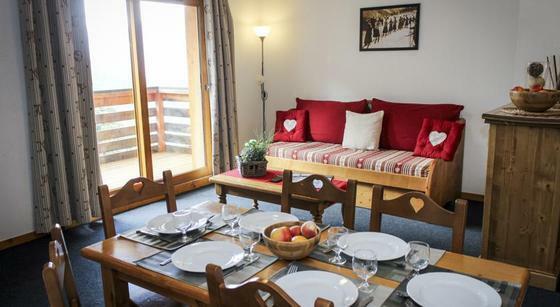 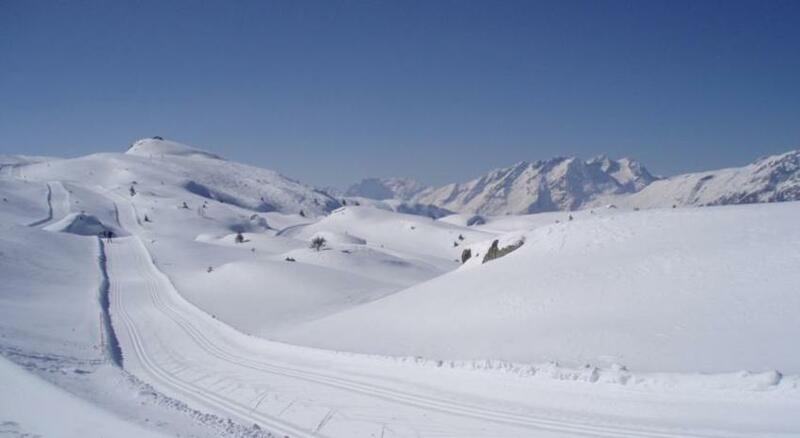 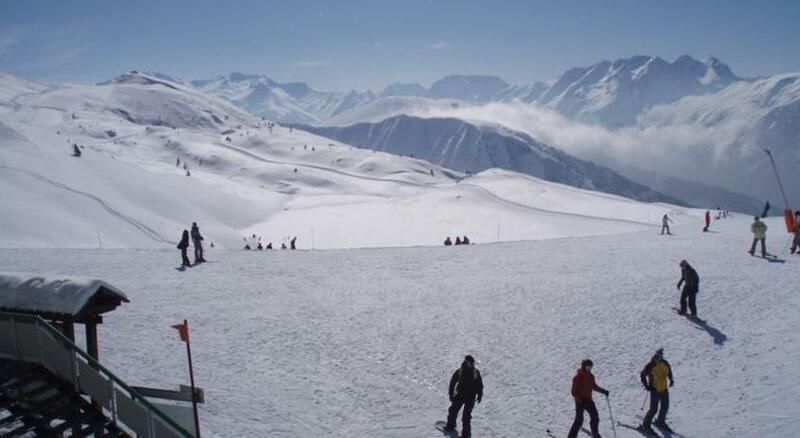 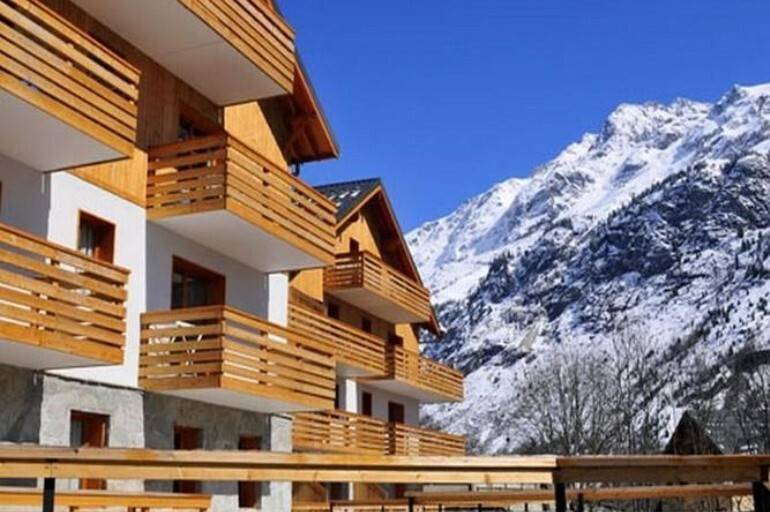 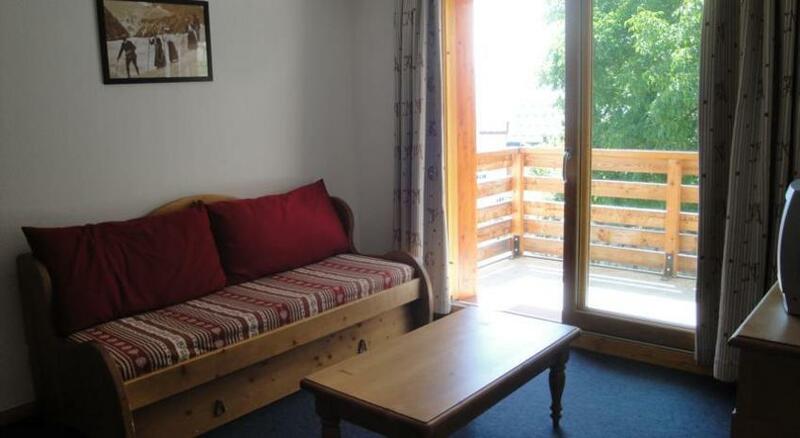 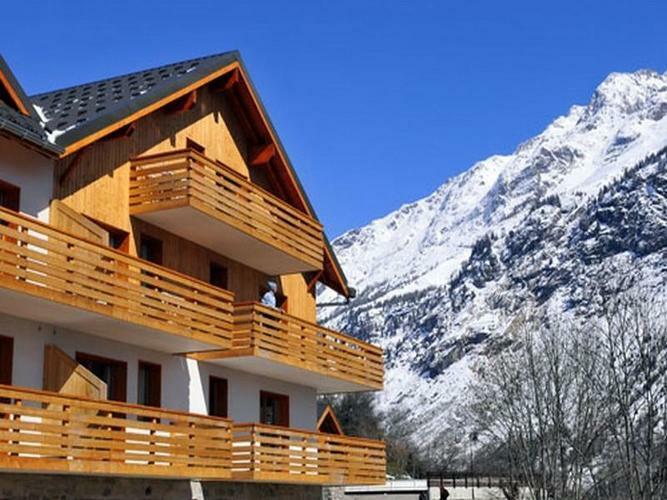 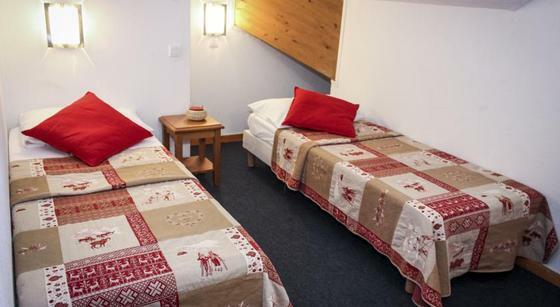 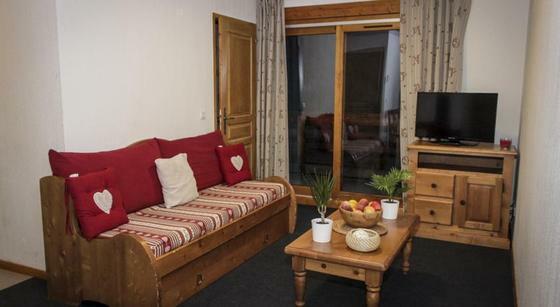 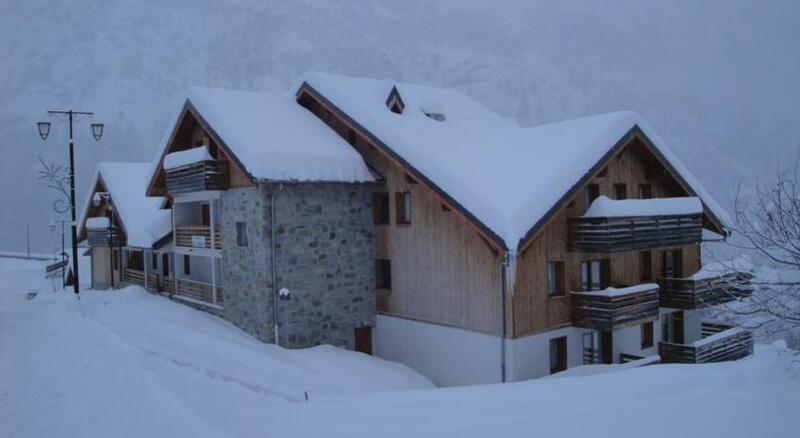 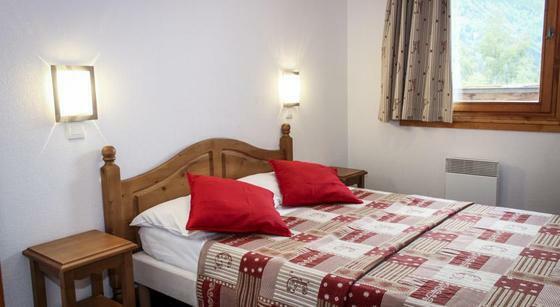 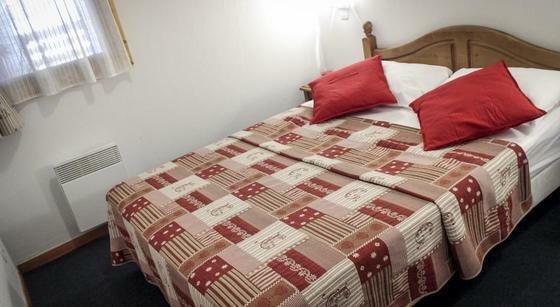 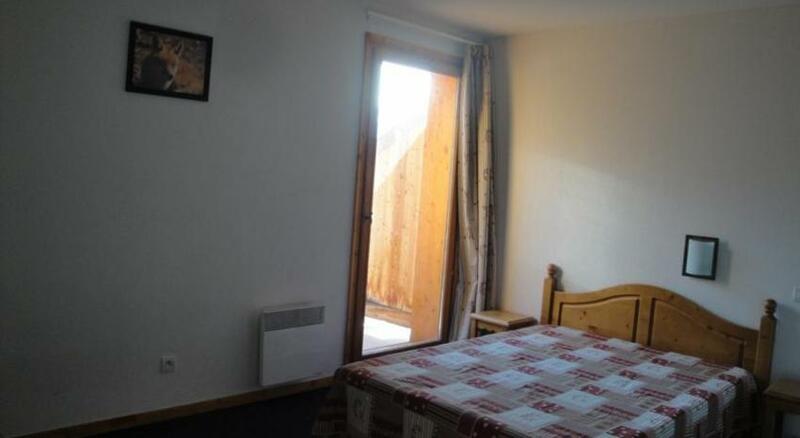 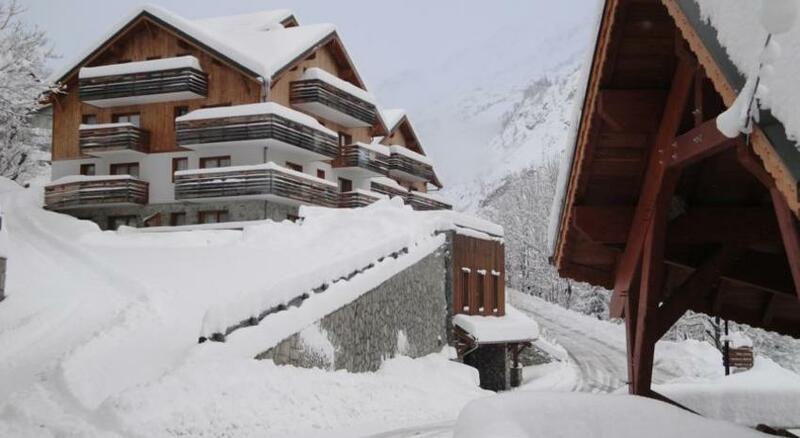 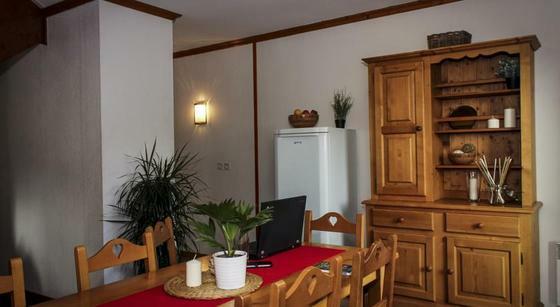 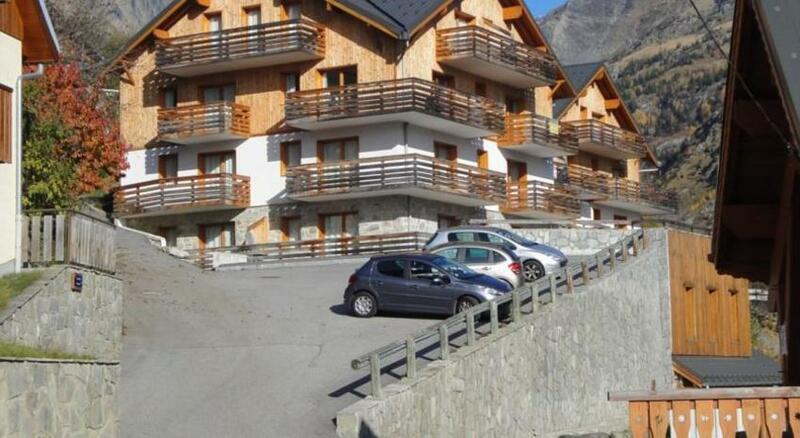 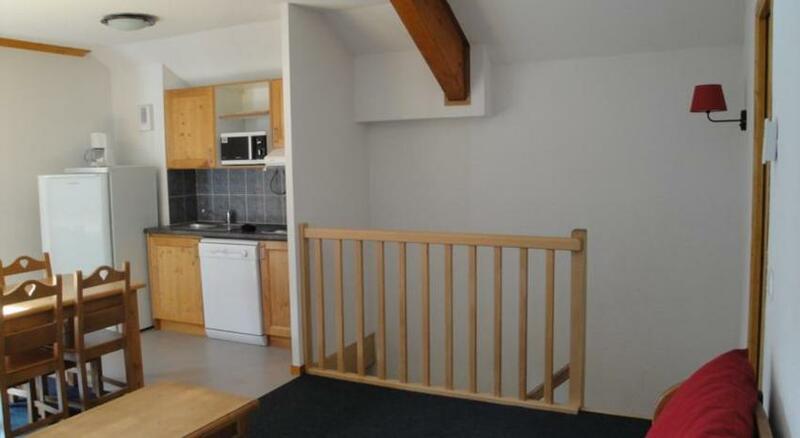 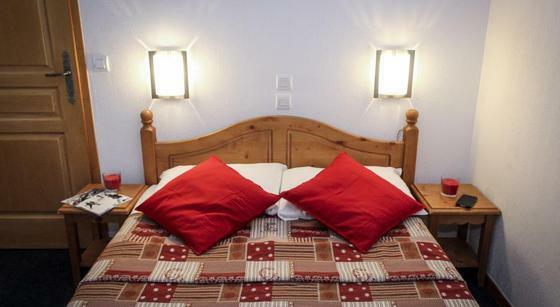 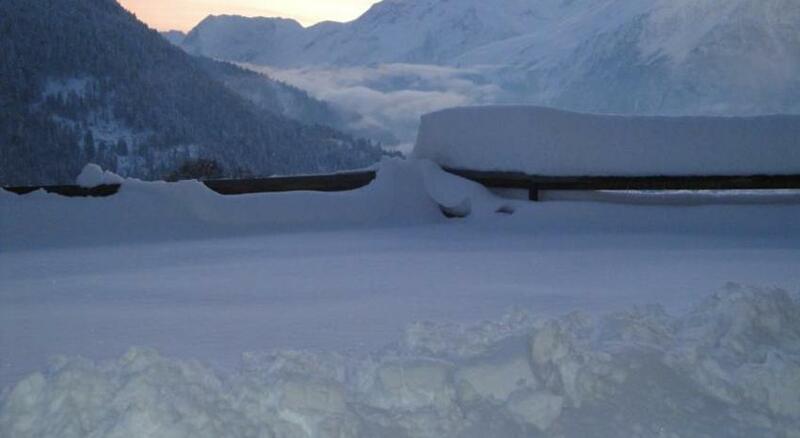 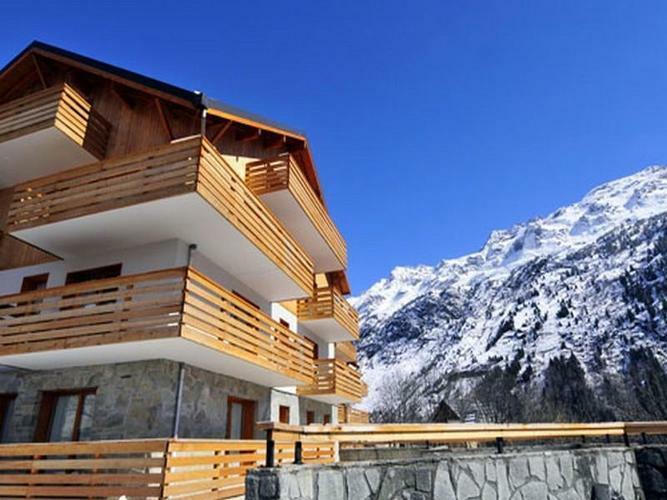 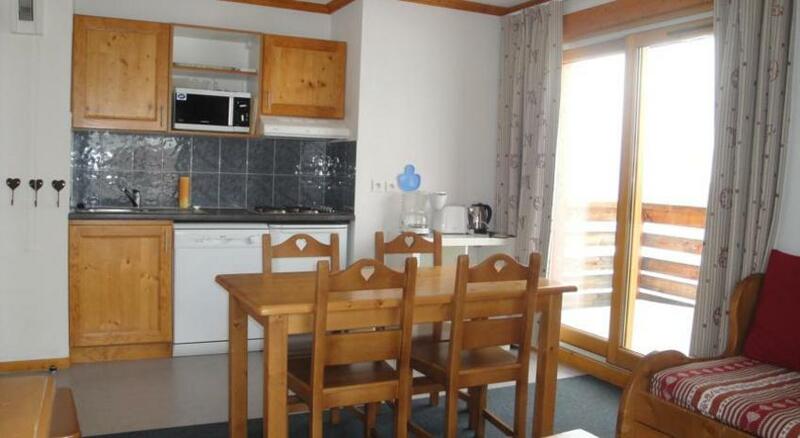 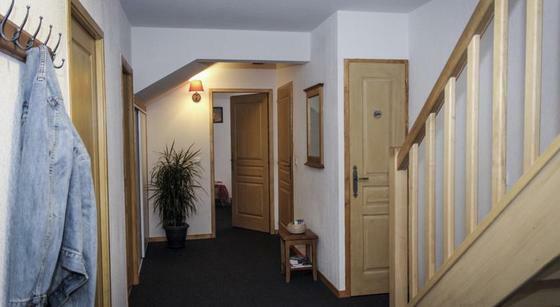 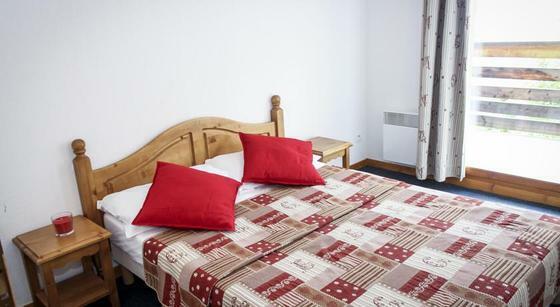 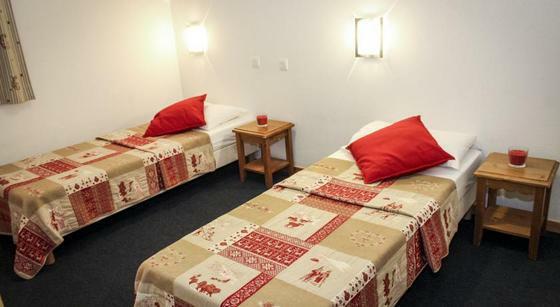 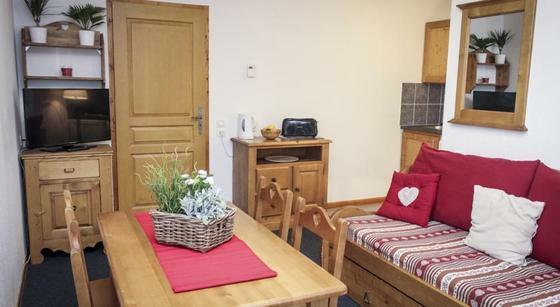 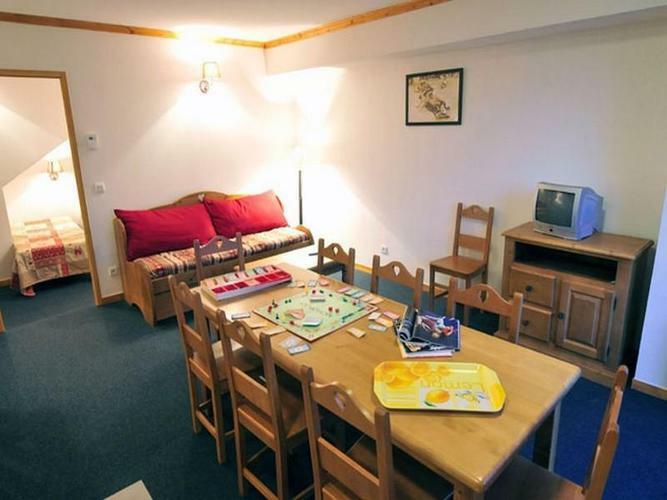 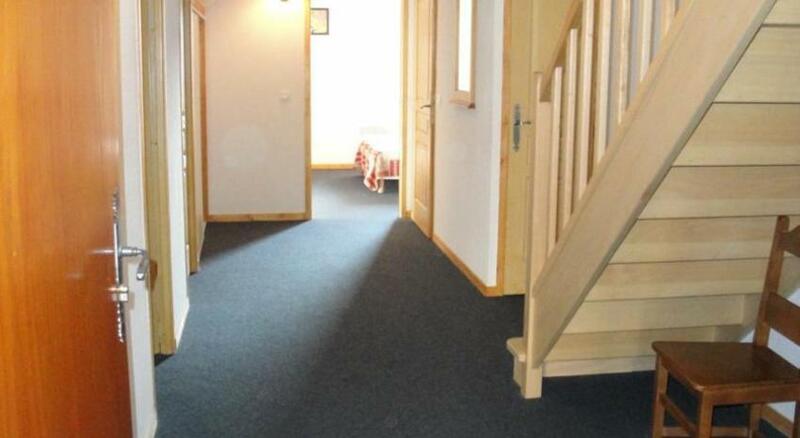 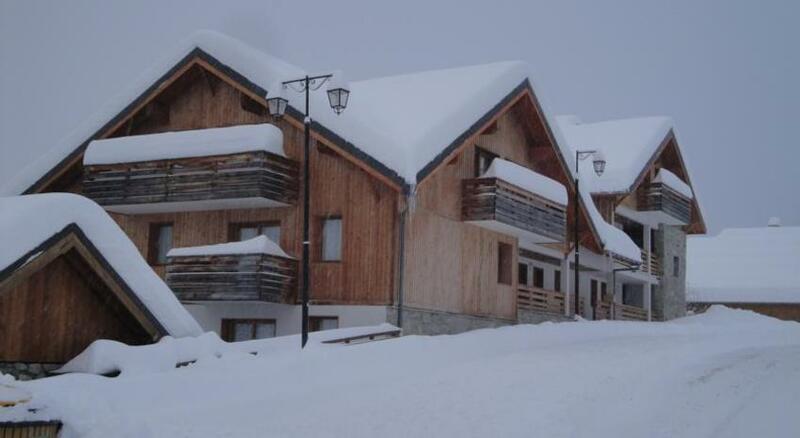 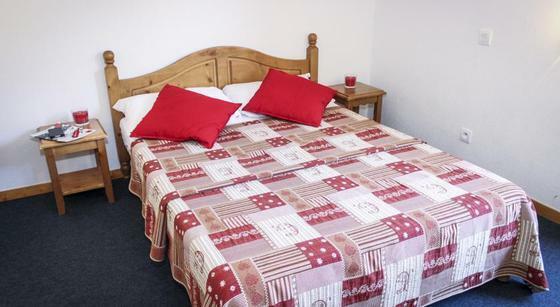 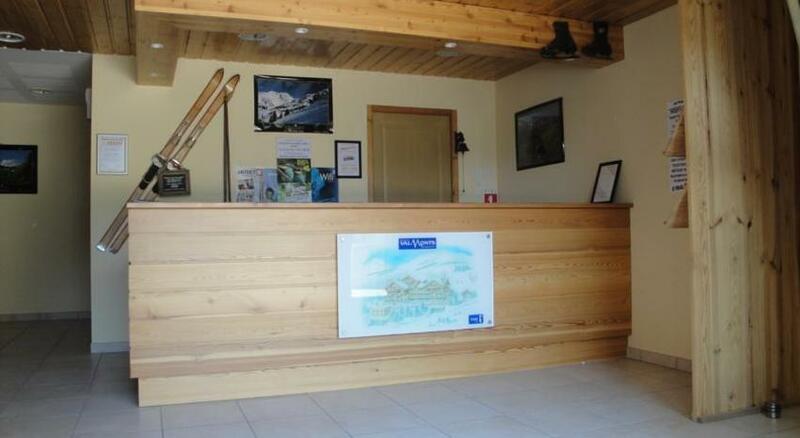 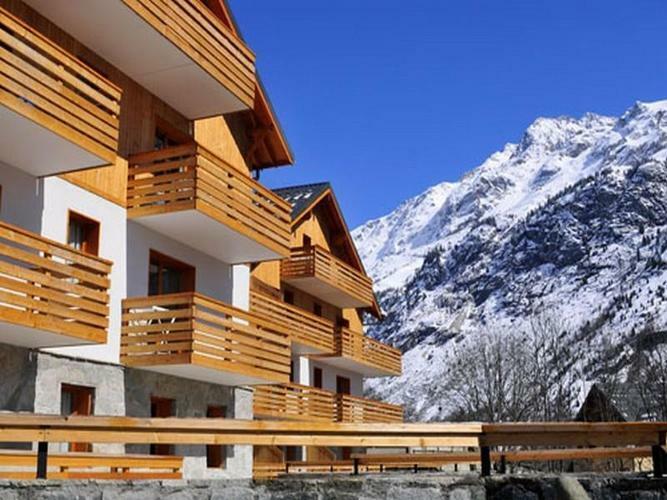 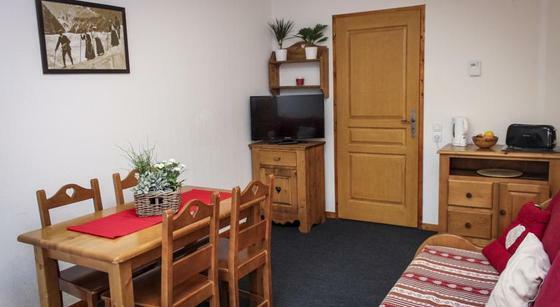 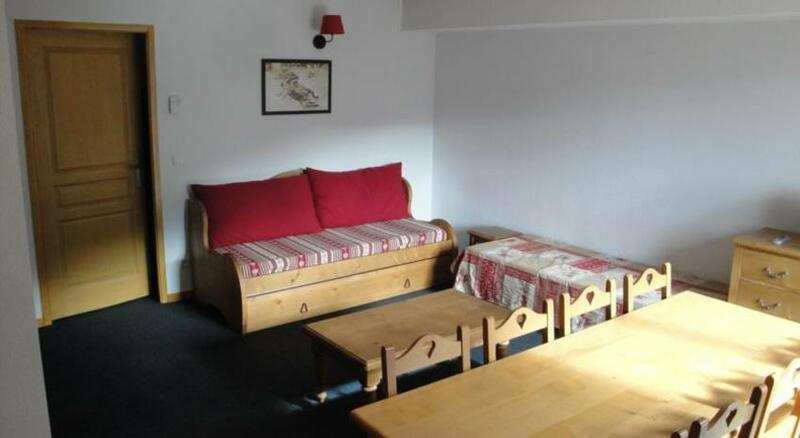 Résidence les Valmont is located in Vaujany, in the Alpes d’Huez Ski Resort, 50 m from the chair lifts. 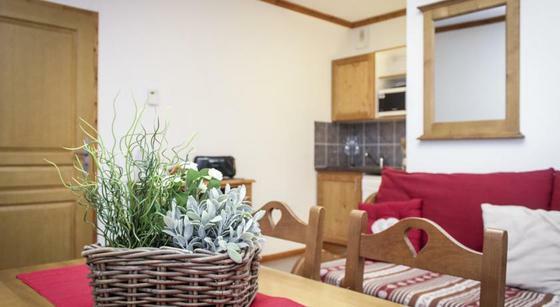 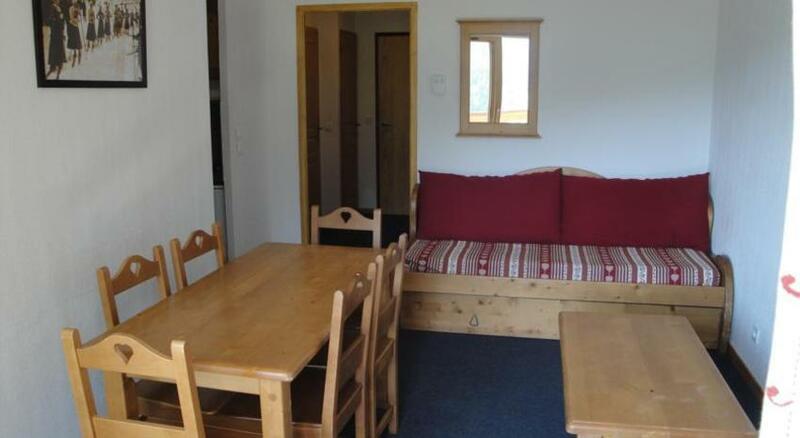 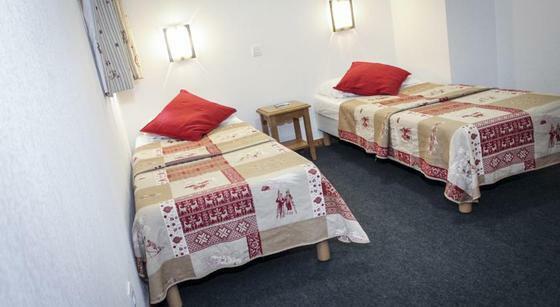 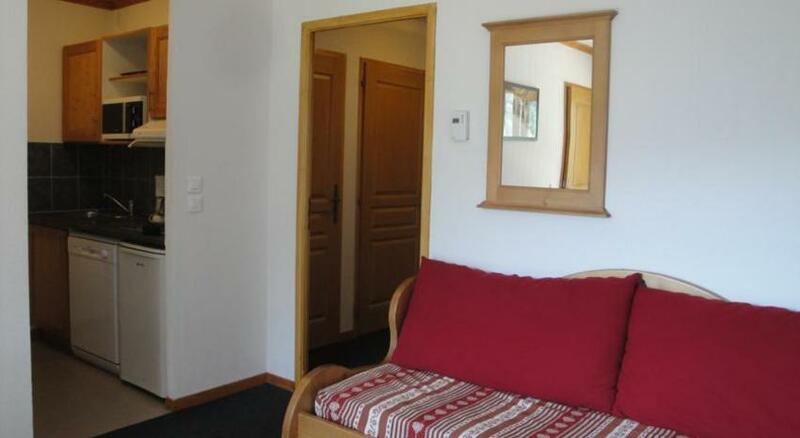 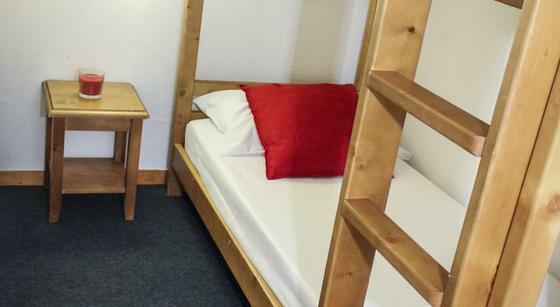 It has a sauna and its heated apartments feature a TV and an equipped kitchenette. 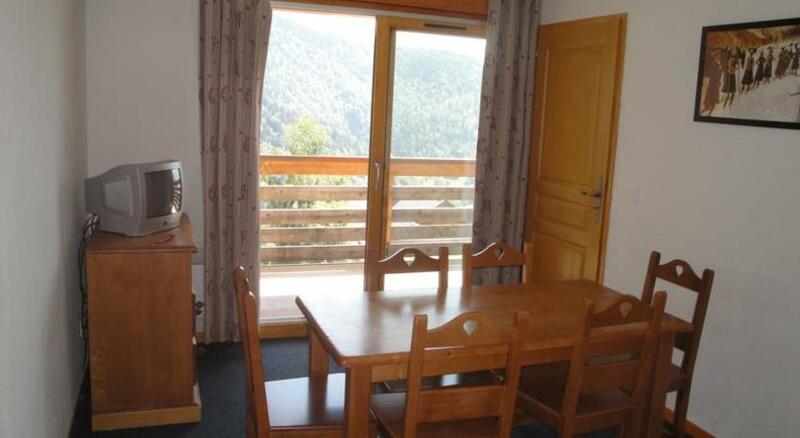 All of the apartments at Résidence les Valmonts have a balcony with a view of the landscape. 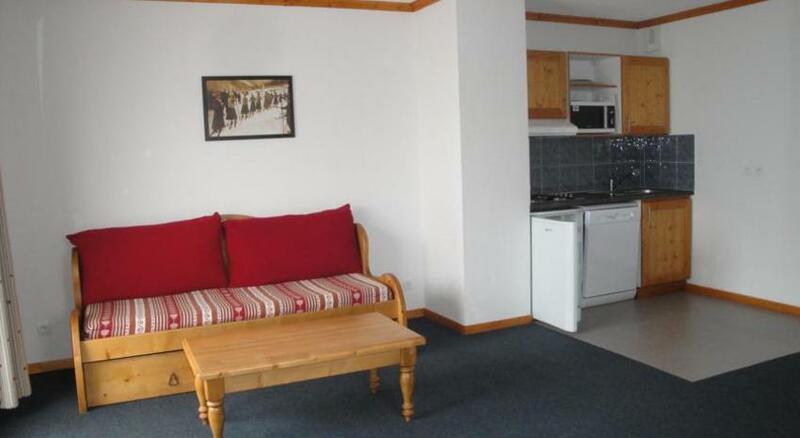 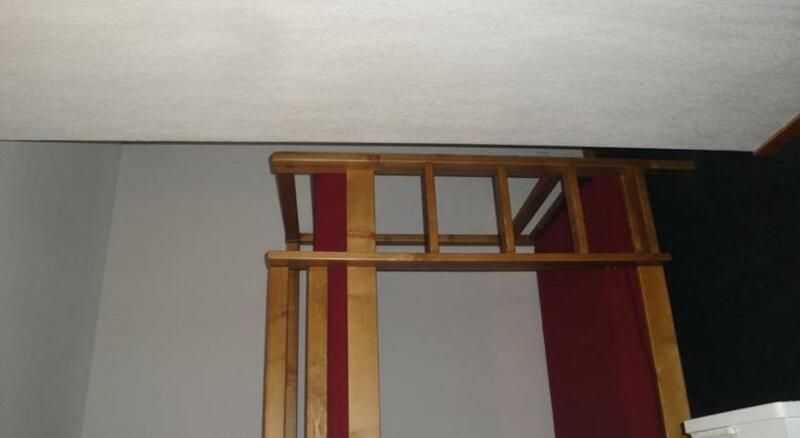 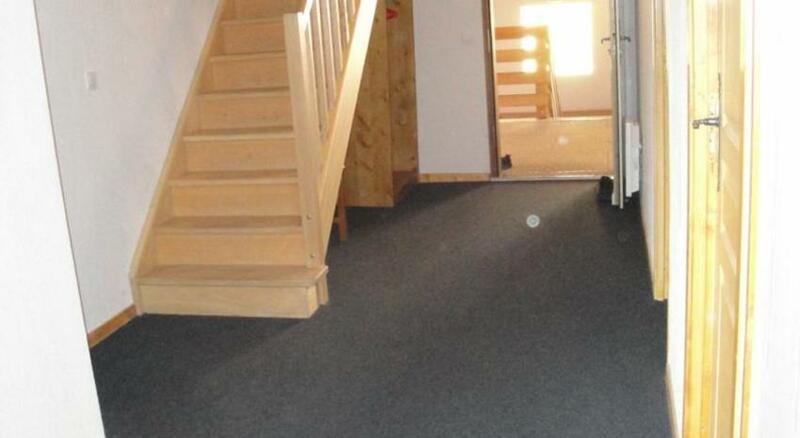 They include a carpeted floor and a dining area. 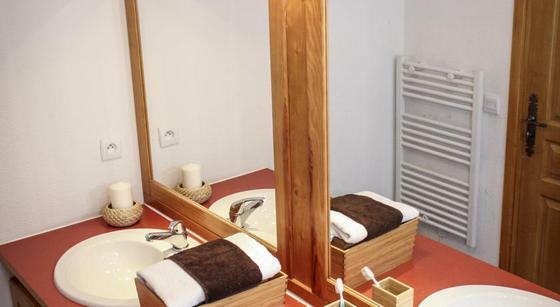 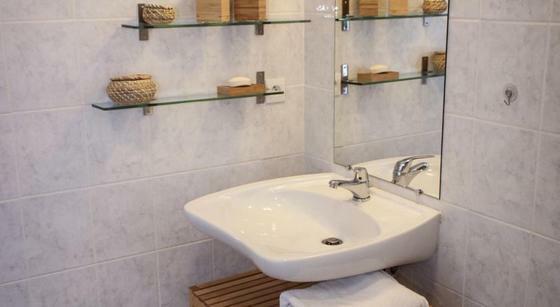 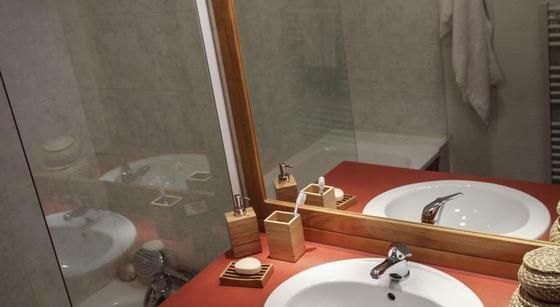 The bathrooms are fitted with a bath or a shower. 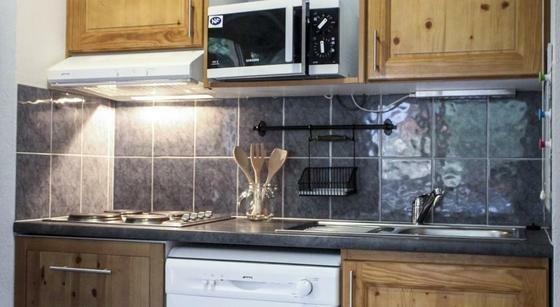 The kitchenette includes a stove, a refrigerator and a dishwasher. 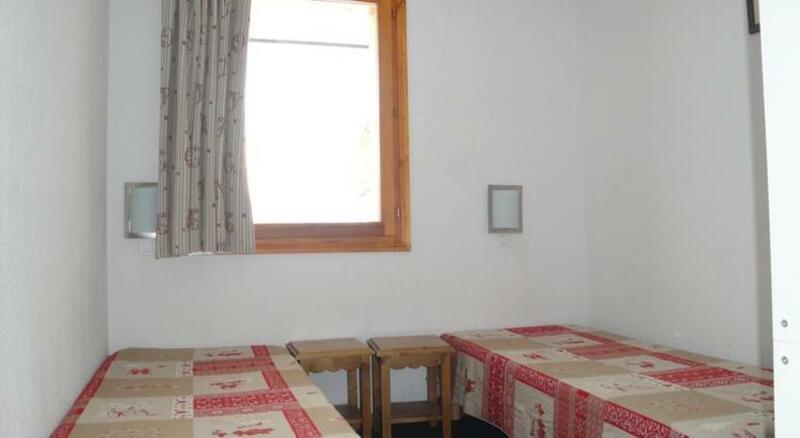 There are restaurants in a shopping centre, located only 150 m from the residence. 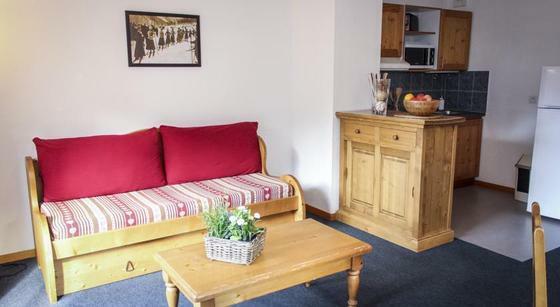 Guests can use the Wi-Fi access available everywhere in the apartments for an additional cost as well as the luggage storage. 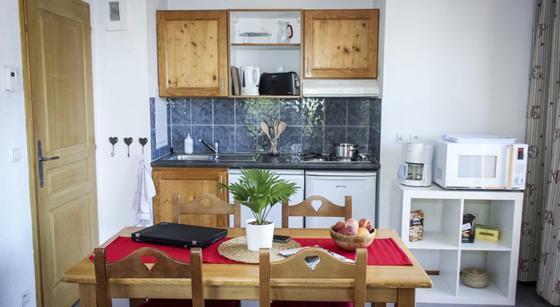 Grenoble Train Station is located 57 km from the residence. 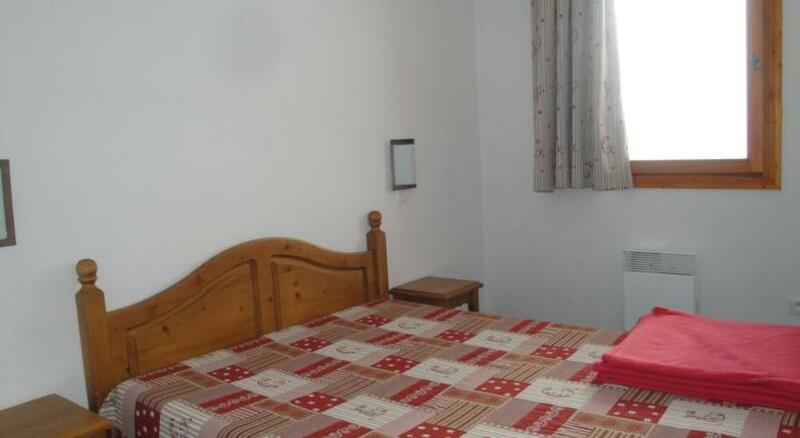 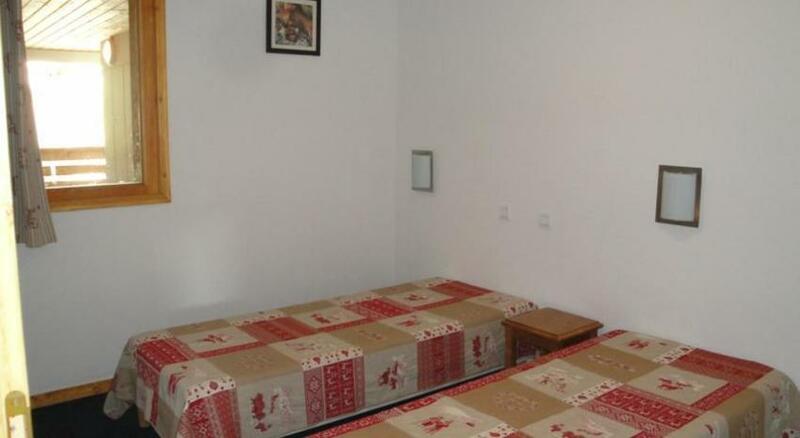 The A51 motorway is 45 km away and a covered private car park is available at additional cost.